This is Kinyonga. He is Mary’s nephew. 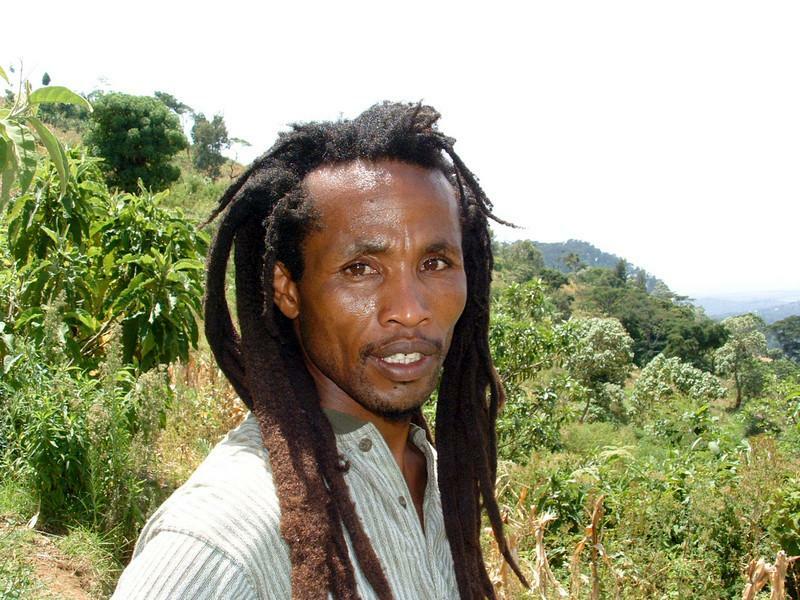 He is a rasta man.